Stand-up comedian Bo Burnham has been tearing up the stand-up circuits for years now, and his star has been slowly on the rise with small roles in awesome films like last year's awards nominated, The Big Sick. It now appears that this super talented guy will finally break into the greater film industry this year with his directorial debut, which he also wrote, Eight Grade. The surprise Sundance hit and film festival favorite follows a teenager named Kayla (Fisher) tries to survive the last week of her disastrous eighth-grade year before leaving to start high school. The film also stars Josh Hamilton (13 Reasons Why) and Emily Robinson (Transparent). Are you excited for Eighth Grade? Let us know your thoughts in the comments below. As always, thanks for checking out Eastcoastmovieguys! 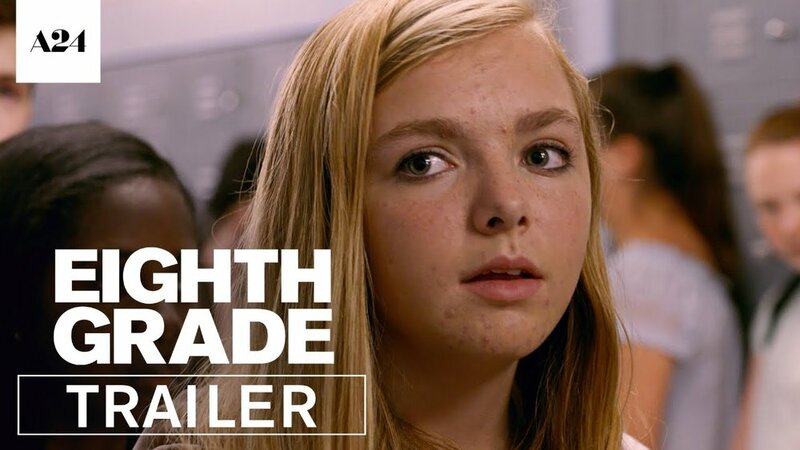 Eighth Grade is set to hit theaters on July 13th.